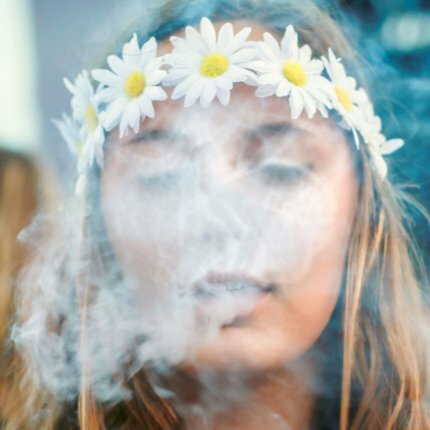 A teen who consumes alcohol is likely to have reduced brain tissue health, but a teen who uses marijuana is not, according to a new study. Researchers scanned the brains of 92 adolescents, ages 16 to 20, before and after an 18-month period. Published in full on the Huffington Post. Researchers scanned the brains of 92 adolescents, ages 16 to 20, before and after an 18-month period. During that year and a half, half of the teens—who already had extensive alcohol and marijuana-use histories—continued to use marijuana and alcohol in varying amounts. The other half abstained or kept consumption minimal, as they had throughout adolescence. However, the level of marijuana use—up to nine times a week during the 18 months—was not linked to a change in brain tissue health. The researchers did not test performance; they only looked at brain scans. This piece was reprinted by Project CBD with permission. It may not be reproduced in any form without approval from the source.